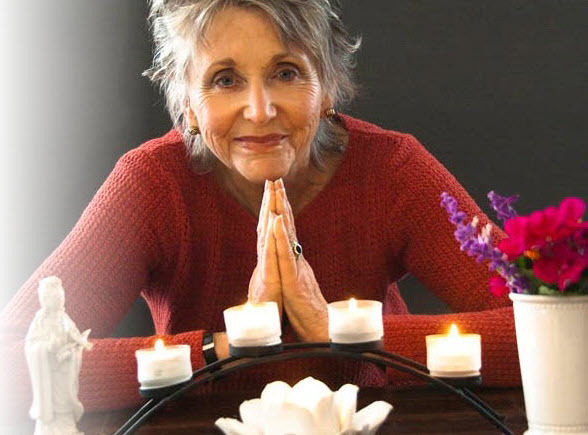 Patt Lind-Kyle is the author of 4 of the best science and spirituality books. 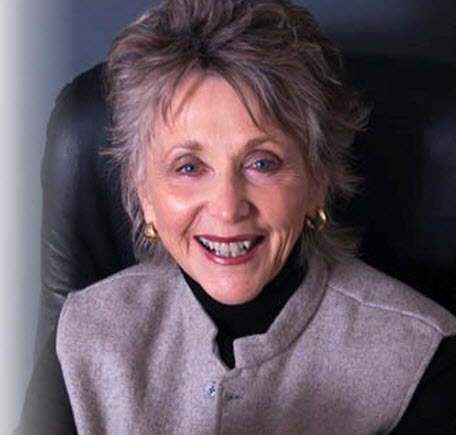 Patt is also a thought leader on how the mind and brain work together to arrive at a sense of who we are. 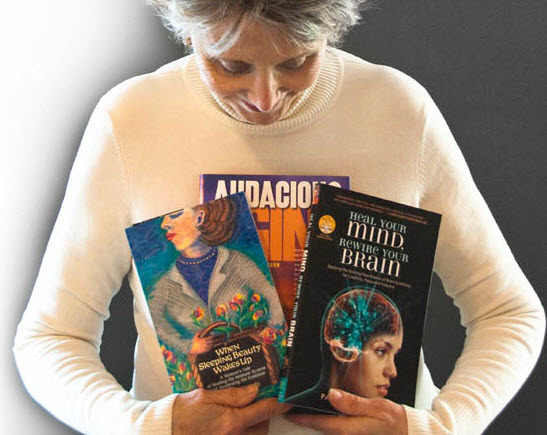 Patt’s earlier book, “Heal Your Mind, Rewire Your Brain”, won two First Place Gold Medals in Health, and placed second in Self-help. Foremost among science and spirituality books. You can subscribe to Patt’s audio and video podcasts and interviews via iTunes and RSS. 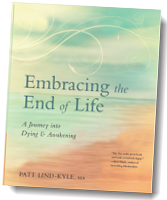 Patt describes Part II of Embracing the End of Life: A Journey to Dying and Awakening as the Journey to Freedom. 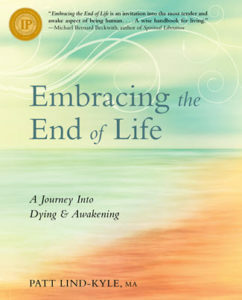 Listen as Patt highlights the path to freedom and insights from the Dalai Lama on preparing for death. 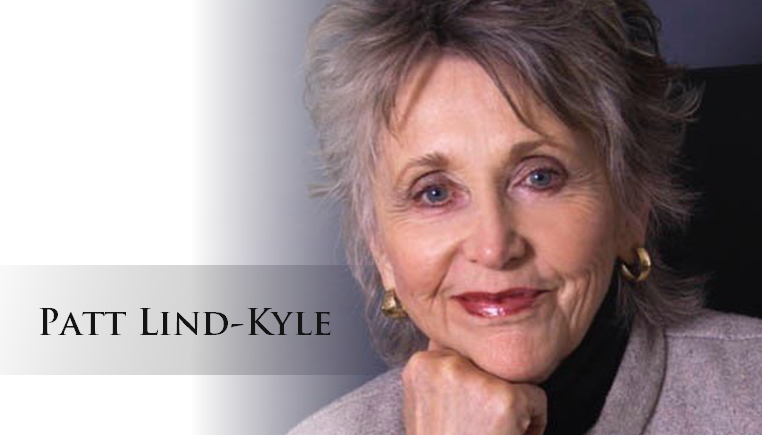 Patt Lind-Kyle talks about the integration of science and spirituality with respect to the mind and brain working together to arrive at a sense of who we are. Patt is interviewed by Dr Emmett Miller. 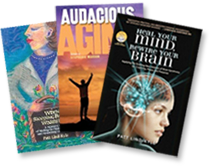 Patt references her earlier book Heal Your Mind, Rewire Your Brain.